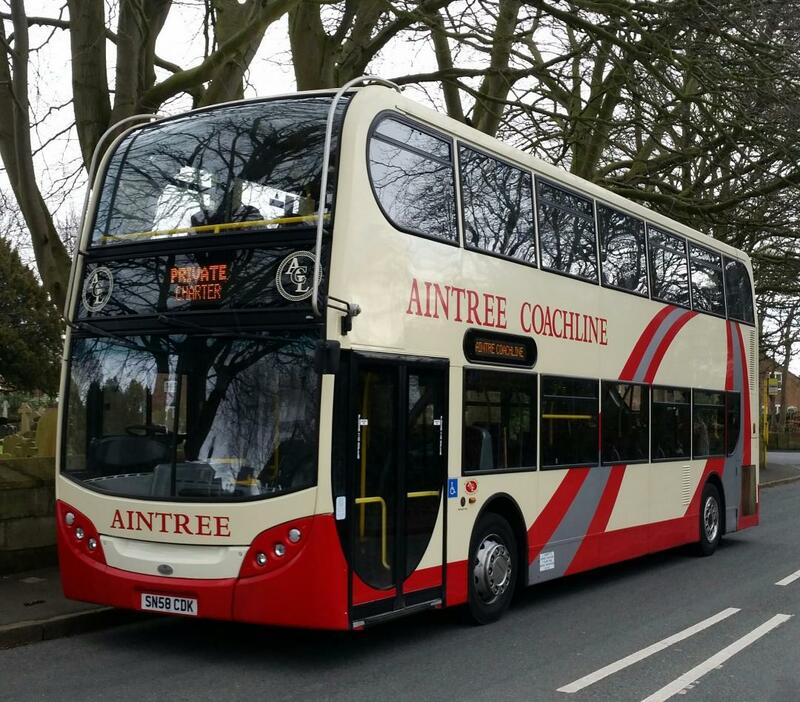 At Aintree Coachline, we serve customers in Sefton, Maghull and in the surrounding areas and we operate a very diverse fleet of vehicles which consist of a selection of double decker buses, Executive Coaches and single deck service vehicles. 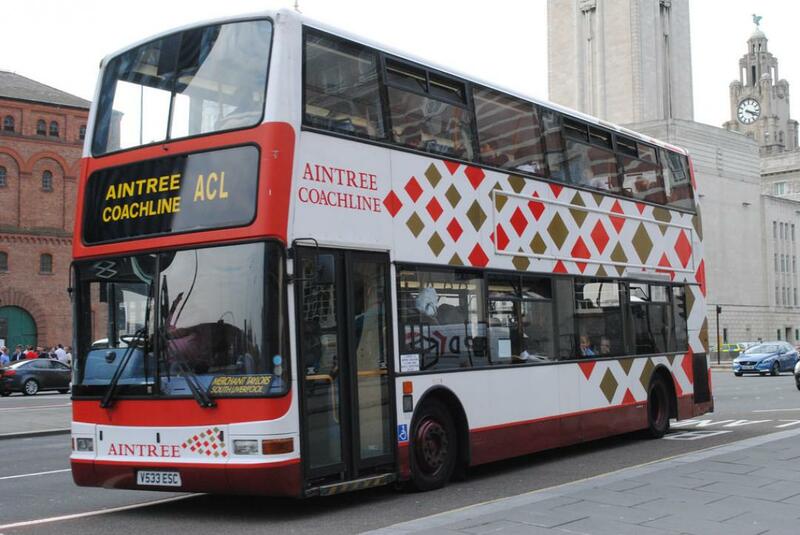 The seating capacity of our vehicles ranges between 35 and 98. Most vehicles are equipped with seat belts and are tracked through Navman Wireless Systems. 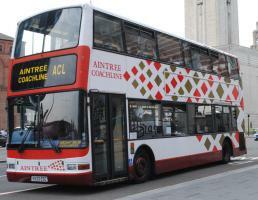 Most of our buses are DDA (wheelchair access) and the executive coaches are LEZ compliant (entry into London). 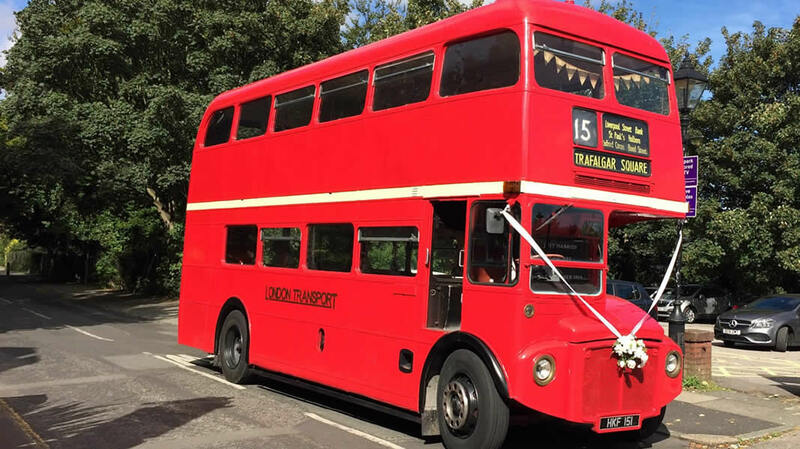 Aintree Coachline can take care of your wedding or Prom transportation with our very special 1962 vintage Red London Routemaster which has 64 seats. 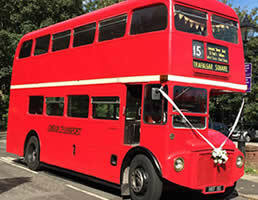 We also have other vintage buses to compliment any occasion throughout Sefton, Maghull and further afield. 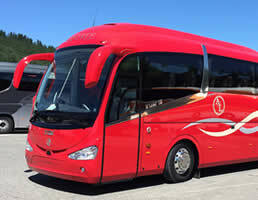 Our drivers are very experienced and will be smartly dressed and polite at all times. 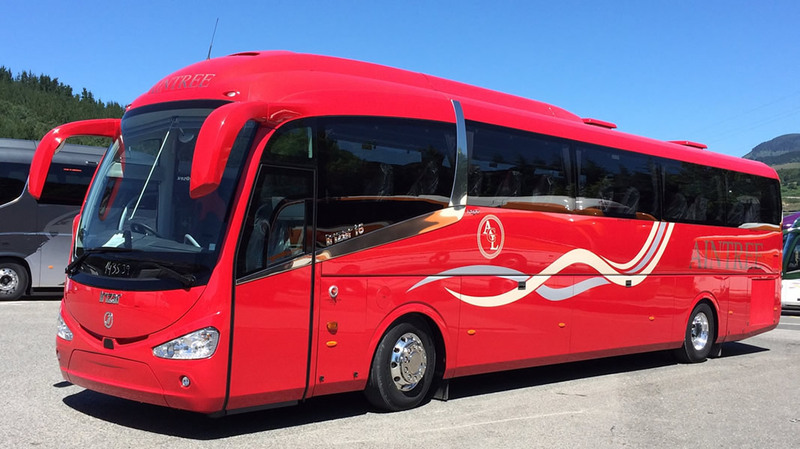 You are not just hiring the vehicle you are also hiring the driver who will do what they can to make your trip a pleasant one. 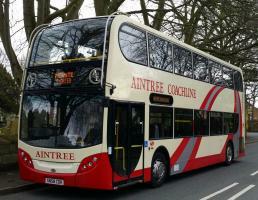 He or She will try to keep to the agreed booked times and deliver you to your destination safely. We carry out DBS checks for the customers peace of mind.